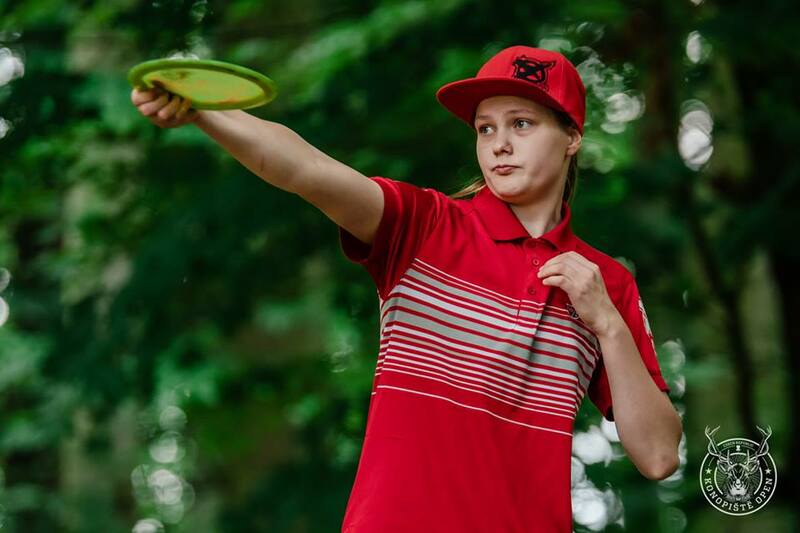 Through the front nine of the third round for the Open Women at the Konopiště Open, Eveliina Salonen’s lead looked insurmountable. Second-place Henna Blomroos had caught up one stroke, but since Salonen started the day with nine strokes to give, it seemed like far too little. But then, Blomroos turned on the gas while Salonen stalled. On the back nine, Blomroos shot 4-under par with a bogey, an incredible feat on this stretch of the course for most Open Women players. Through the same stretch, Salonen played 1-over par. These events left the scores in a much different place from where they were when the day began. Salonen is now at an even-par 201, just hanging on to the lead. Blomroos caught up six strokes with her 3-under par 64 effort today and has a second place score of 3-over par 201. Catrina Allen is in third with an 8-over par 209, and Kristin Tattar is in fourth with a 14-over par 215 total. The reactions of Salonen and Blomroos were predictable, but phrased in such a perfect thesis-antithesis structure that it’s almost comical. Below is how each began their comments about their rounds. Blomroos was also concerned about ‘stupid bogeys’ and putting. However, she did allow that the ‘best’ part of her game was driving. Allen cleaned up her scorecard considerably today. She took three less strokes by means of bogeys or double bogeys today as compared to yesterday and also had three more birdies. Her round of 1-over par also gained her two strokes on Salonen. Similarly, Tattar went from an 8-over par 75 effort yesterday to just 3-over par 70 today. She was still critical of the round, but pleased with the improvement. 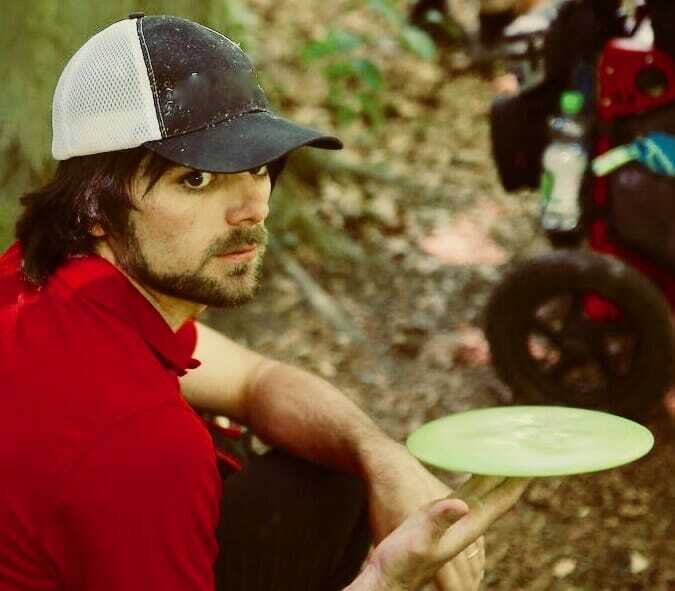 With Salonen’s lead cut down from it’s once monumental height, excitement has again been injected into the race for the top of the podium at this first PDGA Major of the season. Tomorrow’s conditions should again be ideal for scoring, and it’s only up to the players to decide whether they’ll score hot or fall behind the person who does. Comments on "Blomroos Cuts Deeply Into Salonen’s Konopiště Open Lead In Round Three"